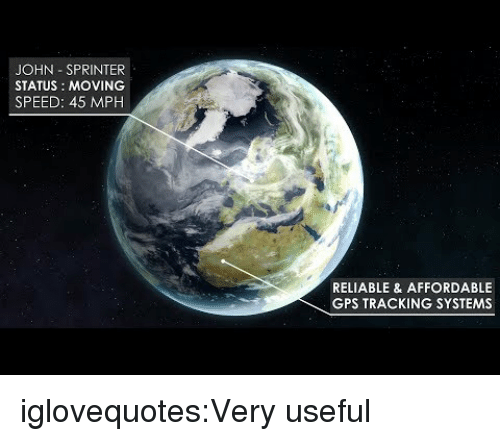 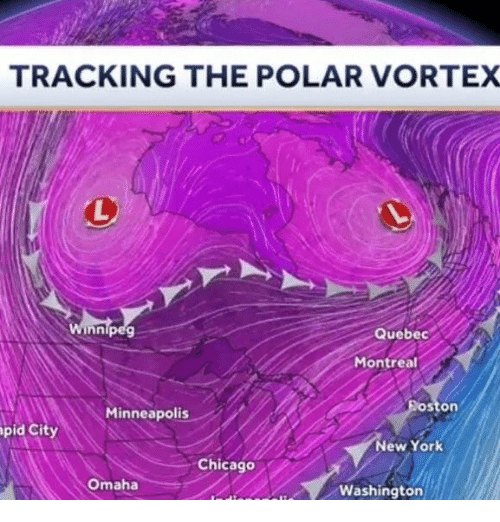 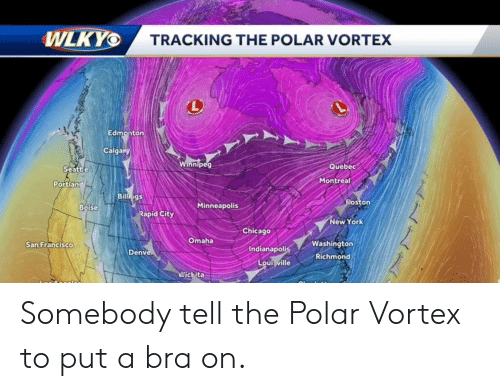 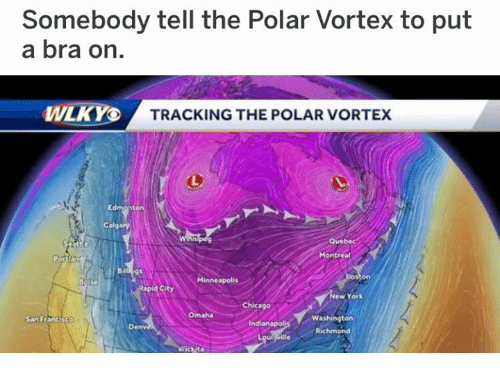 Chicago, Memes, and Minneapolis: Somebody tell the Polar Vortex to put a bra on WLKY TRACKING THE POLAR VORTEX Edm Calgary Que Montrea Portlan on Minneapolis d Cit ew York Chicago Omaha Washington Richmond San Franc isco Indianapo Denv cita The polar vortex is a strong independent woman who don't need no man telling her what to do. 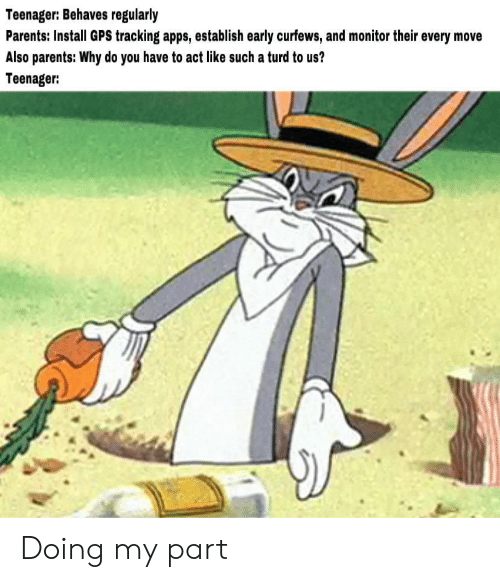 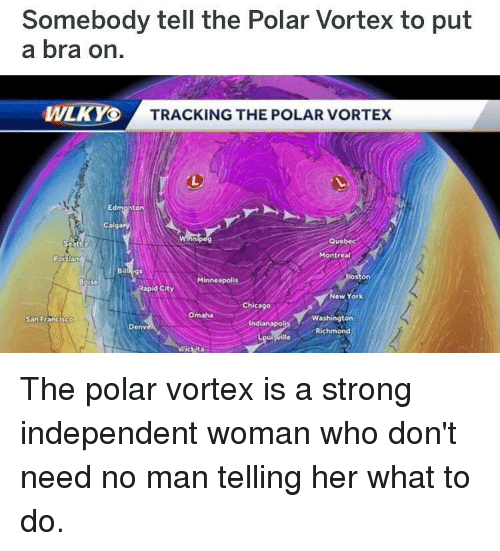 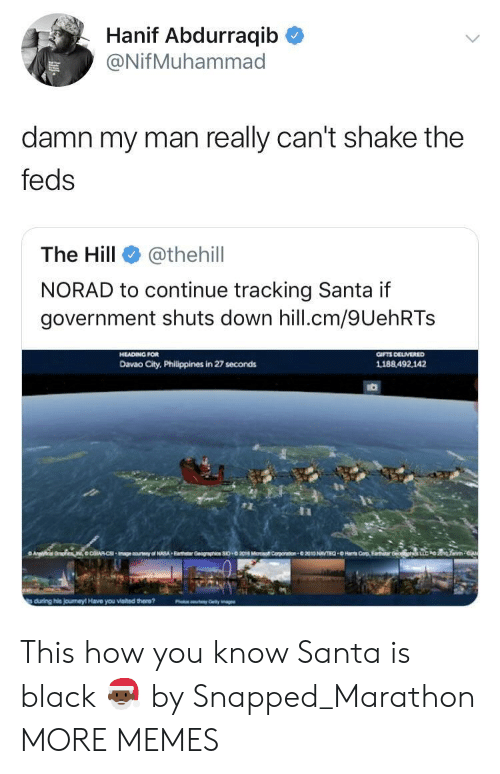 The polar vortex is a strong independent woman who don't need no man telling her what to do. 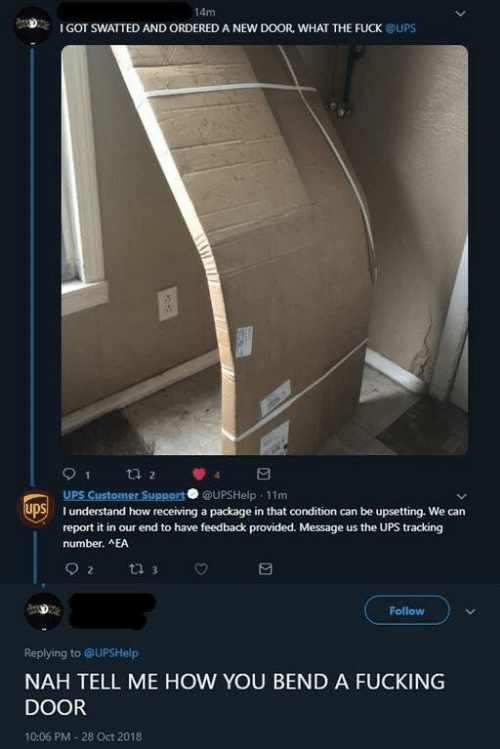 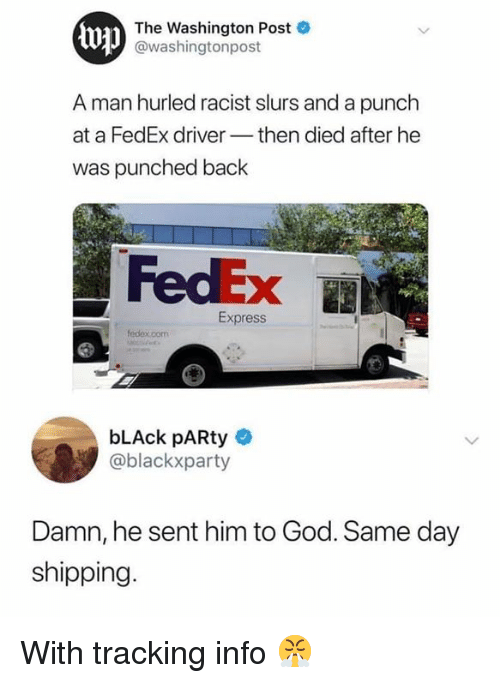 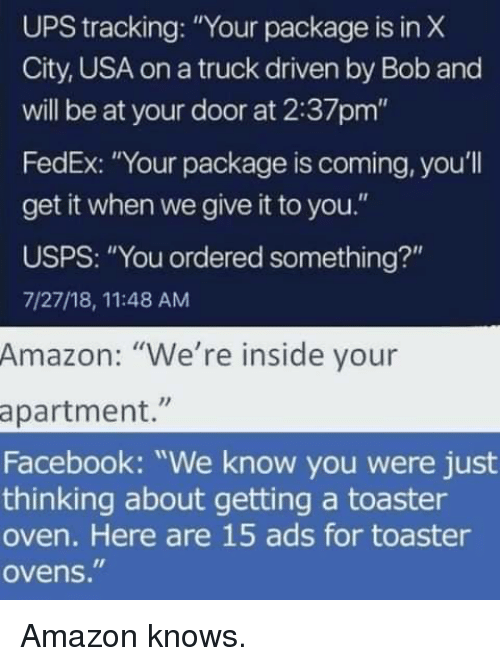 Amazon, Facebook, and Ups: UPS tracking: "Your package is in X City, USA on a truck driven by Bob and will be at your door at 2:37pm" FedEx: "Your package is coming, you'll get it when we give it to you." 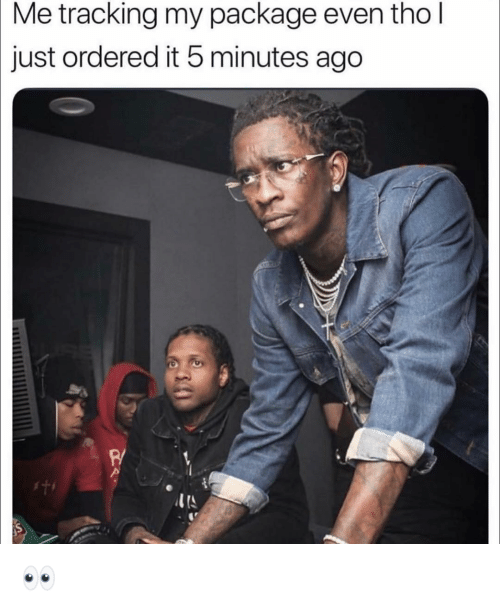 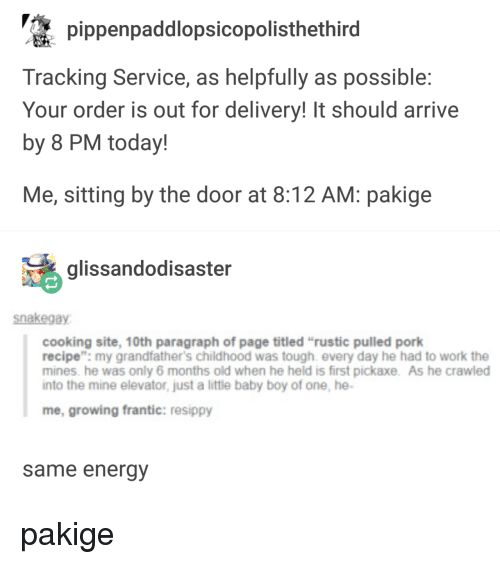 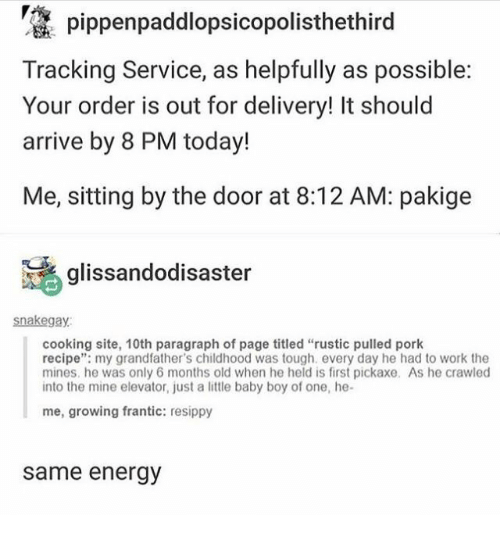 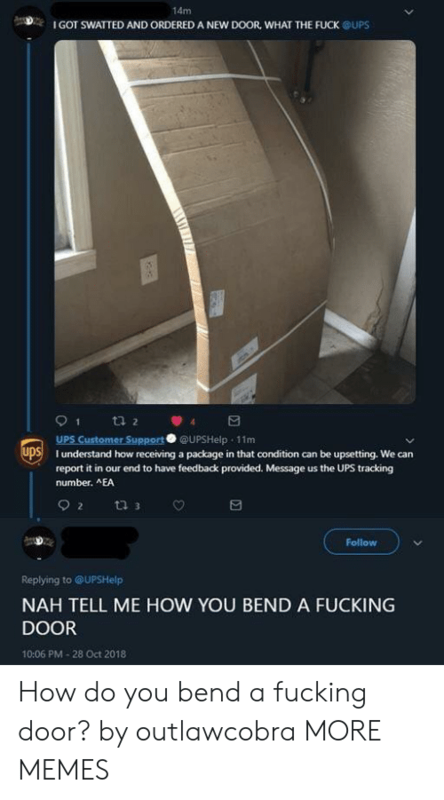 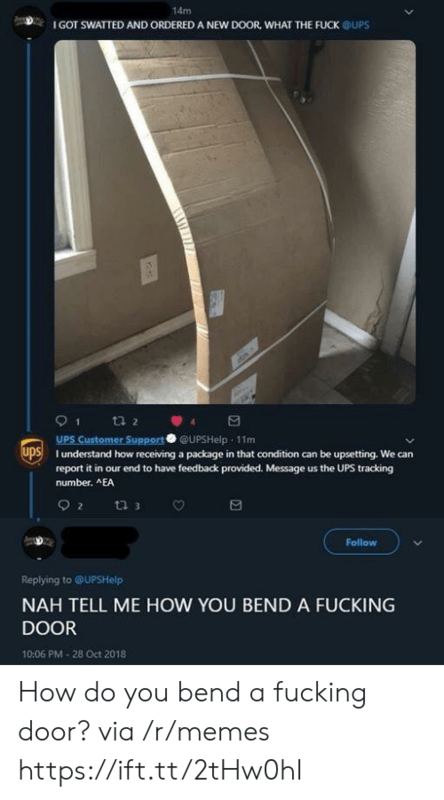 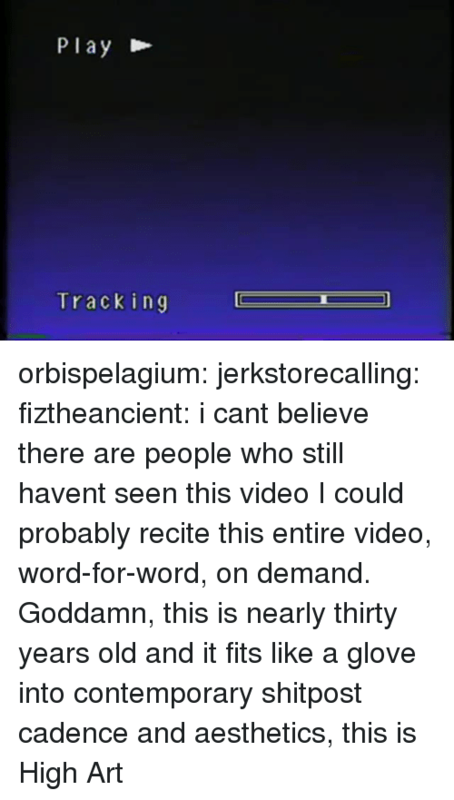 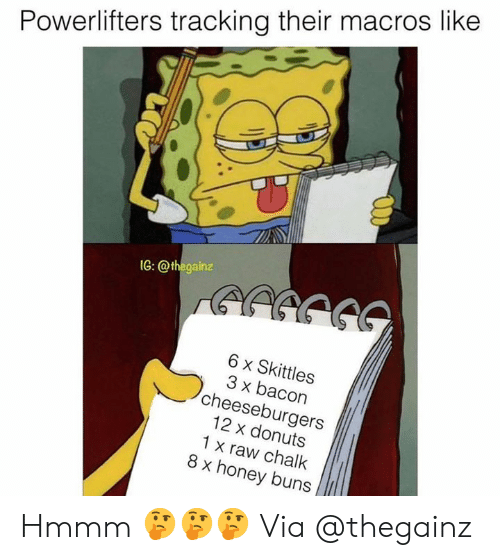 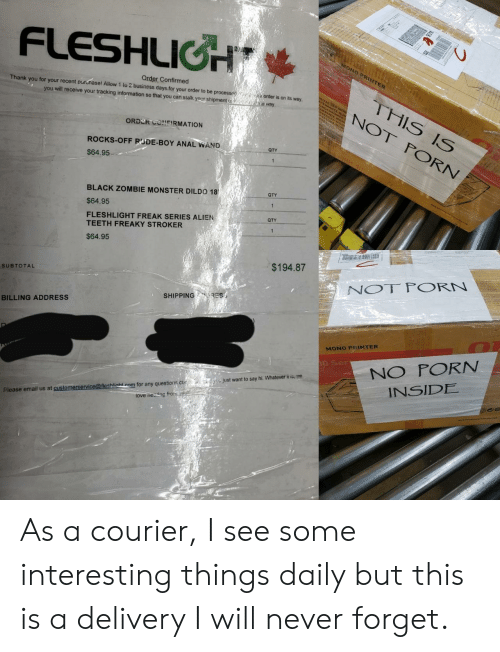 USPS: "You ordered something?" 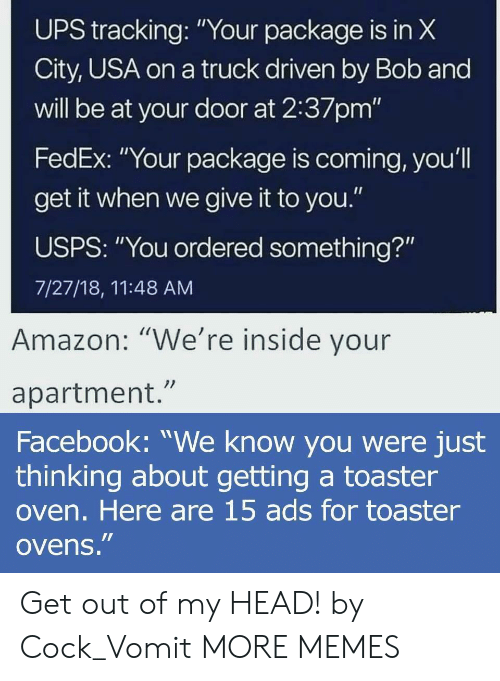 7/27/18, 11:48 AM Amazon: "We're inside your apartment." 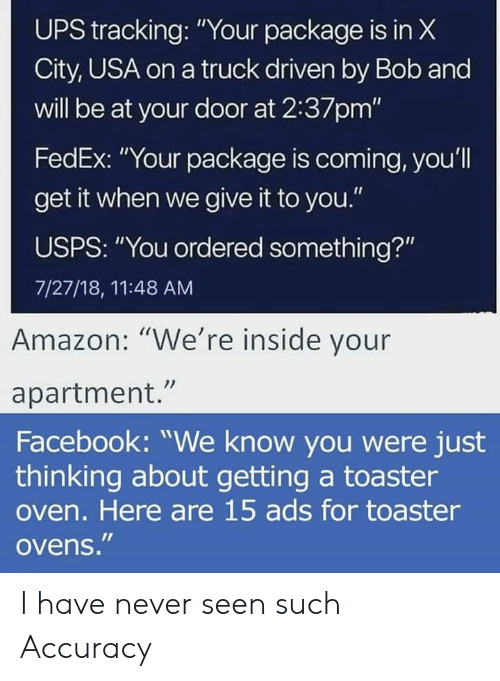 Facebook: "We know you were just thinking about getting a toaster oven. 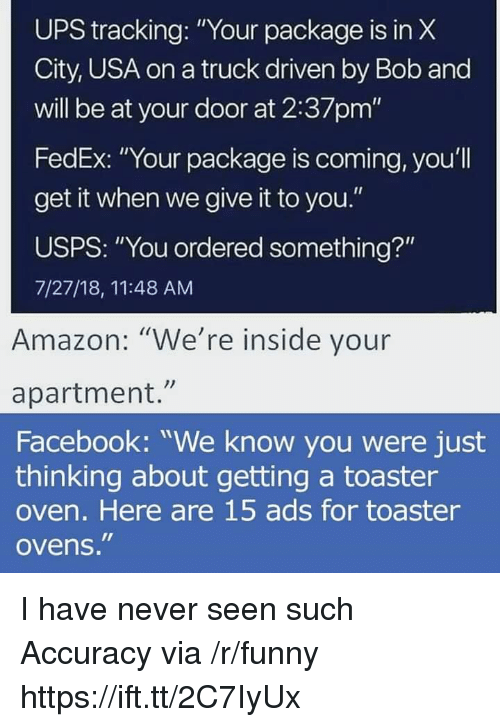 Here are 15 ads for toaster ovens." 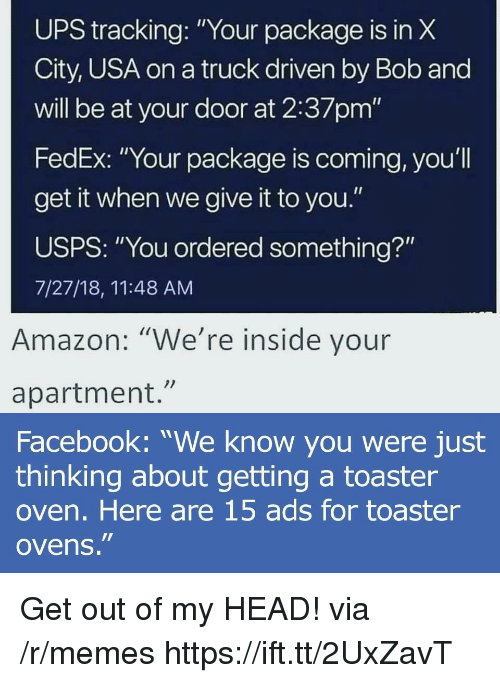 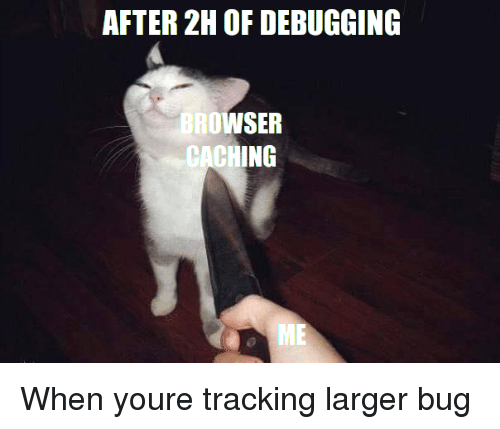 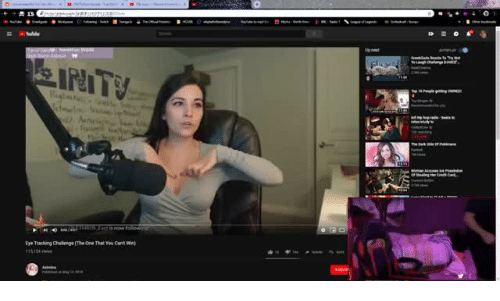 Amazon knows. 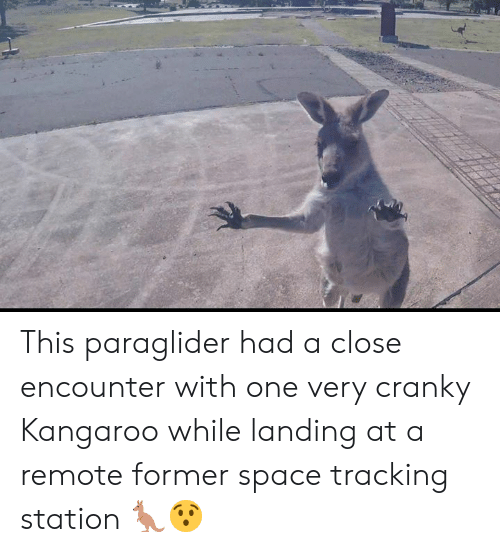 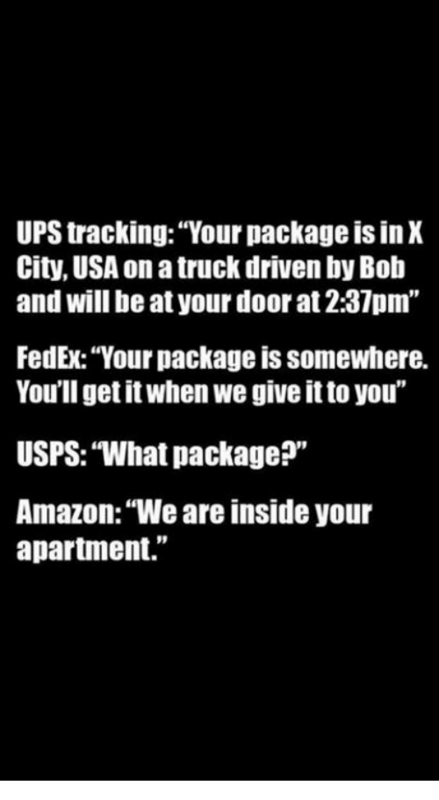 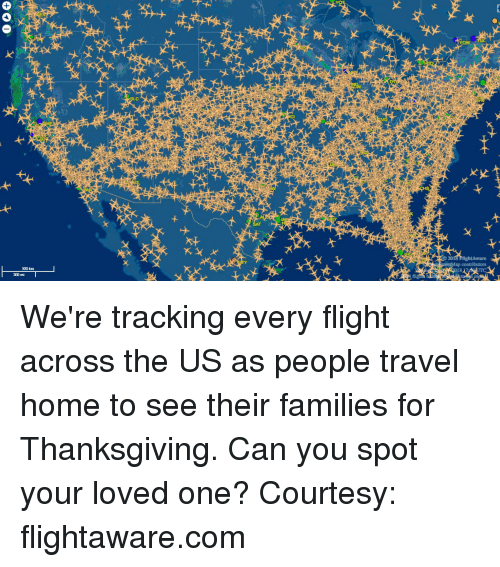 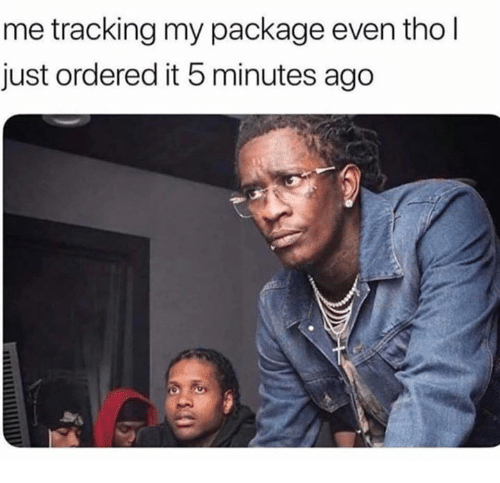 Amazon, Memes, and Ups: UPS tracking: "Your package is in X City, USA on a truck driven by Bob and will be at your door at 2:37pm" FedEx: "Your package is somewhere. 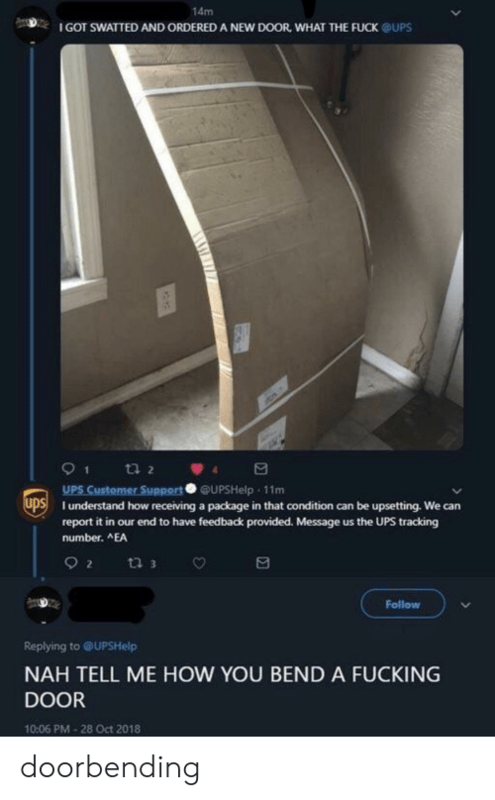 You'll get it when we give it to you" USPS: "What package?" 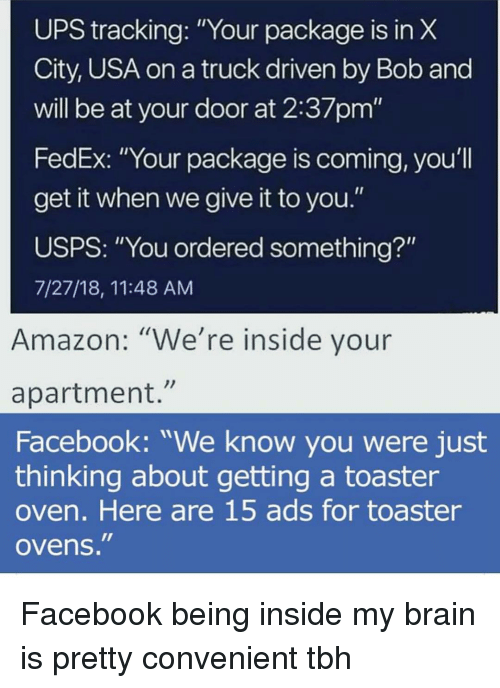 Amazon: "We are inside your apartment."